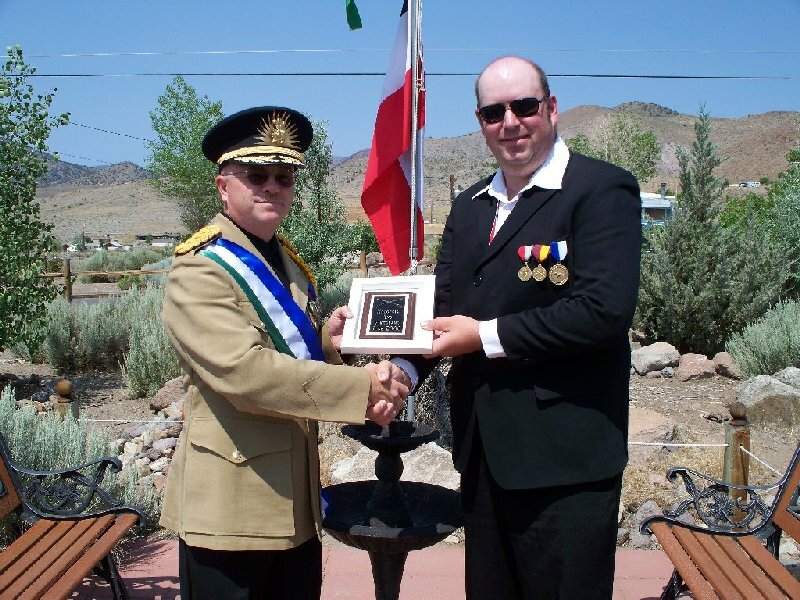 The Republic of Molossia was proud to host Prince Christopher and Princess Erin of Vikesland to our nation, June 27 - 30, 2008 XXXI. 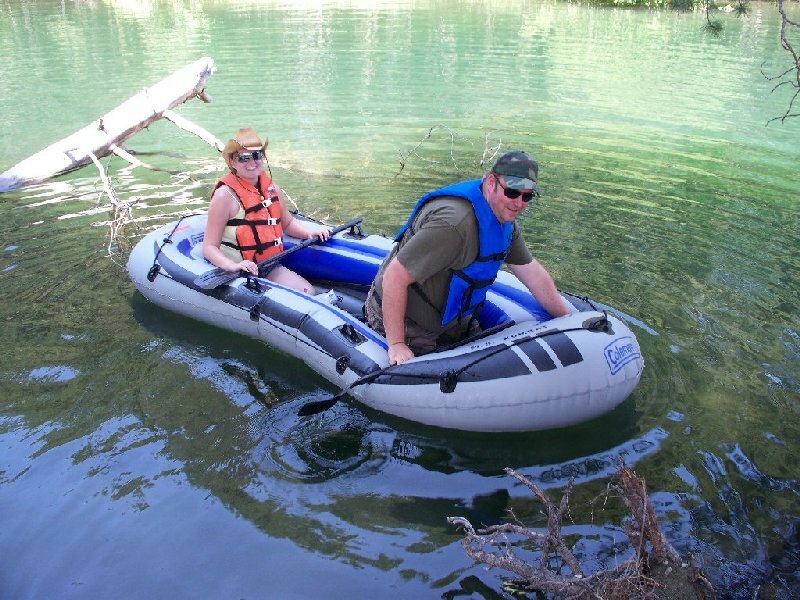 The Prince and Princess traveled from their nation, located in Manitoba, Canada, as a part of a tour through the western United States. 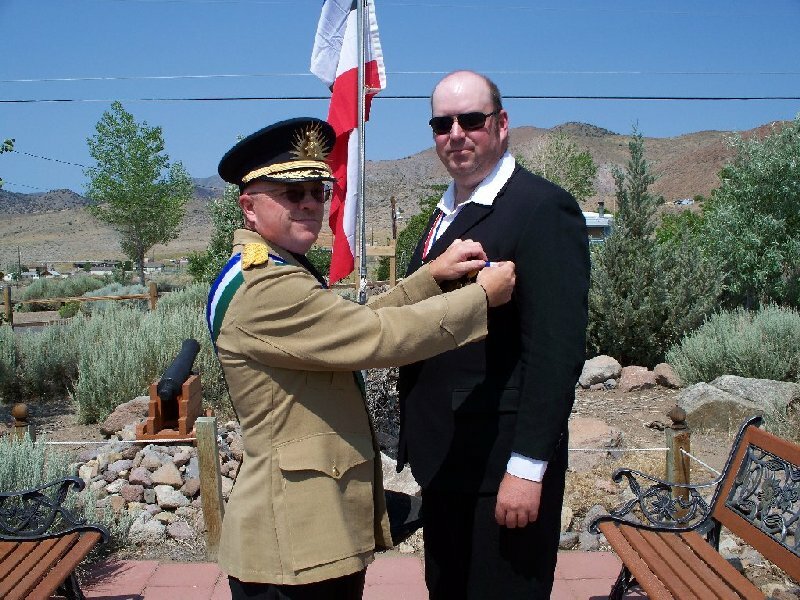 After stops in Montana and Idaho, the Royal Family arrived in Molossia at about 10:00 AM MST, and were greeted by His Excellency, The President. 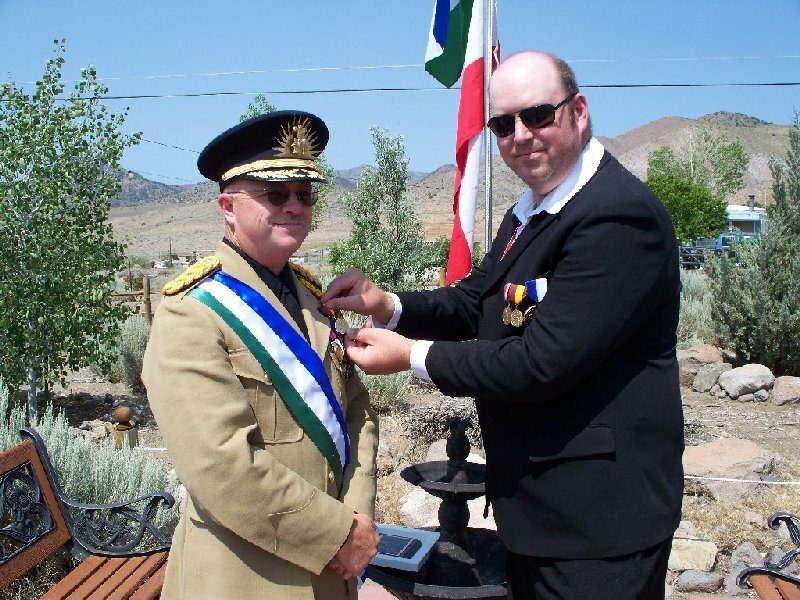 His Excellency escorted the Prince and Princess to Republic Square, where he awarded Prince Christopher with the Order of the Mustang, as a token of the long friendship between Molossia and Vikesland. Prince Christopher in return awarded The President with the Order of Vikesland, and in addition presented him with a plaque honoring the occasion of this State Visit. Prince Christopher then closed with a short speech, speaking of the friendship between Vikesland and Molossia, and praising our nation's role in the world of small nations. Subsequent to the awards and speech, His Excellency escorted the Royal Family on a tour of our nation, visiting all of our sites. They then returned to Norton Park, and engaged in an informal dialogue on micronational matters. Following this, The President, Prince and Princess departed for nearby Virginia City for lunch and a tour of that unique town. Upon returning from Virginia City, His Excellency and the Royal Family returned to Norton Park, and spent the remainder of the day relaxing there. 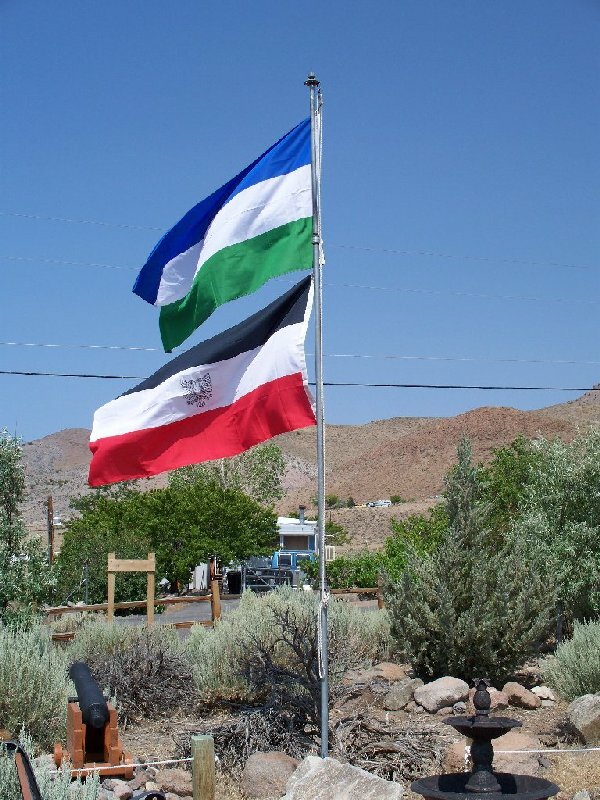 On Saturday, 28 June 2008 XXXI, The President, Prince and Princess departed Molossia for distant Donner Lake, located in the Sierras not far from Lake Tahoe. There they engaged in Joint Naval Maneuvers, using the mighty M.S. Wombat and the redoubtable M.S. Bandicoot. This marks the first occasion that two micronations have engaged in joint military activities, and the first time a graduate of the Molossian Naval Academy and Honorary Admiral - Prince Christopher - has deployed with the Molossian Navy. 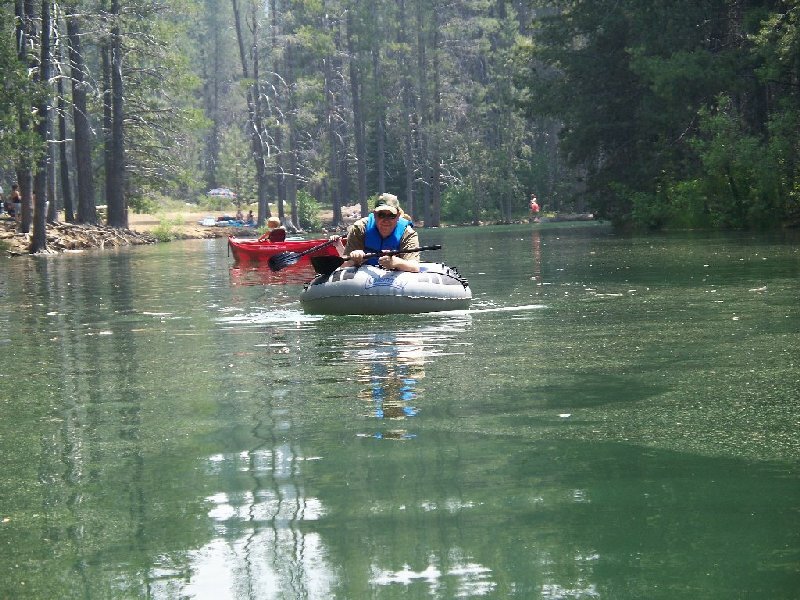 The Joint Exercise took the Royal Family and His Excellency through Donner Lagoon, much like the voyage of the Wombat almost two years ago in the same location. 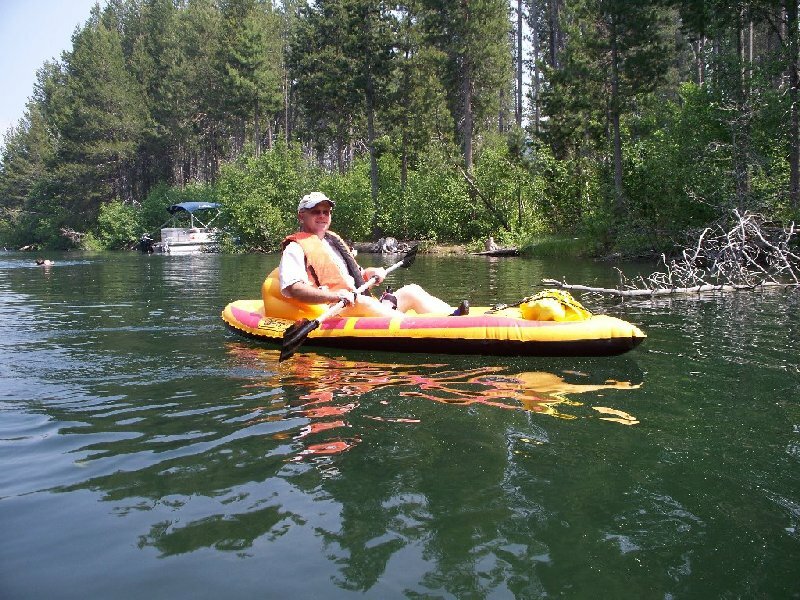 In addition to traveling the entire length of the lagoon, the intrepid voyagers landed at 5 MPH Island, and even forayed briefly out into Donner Lake itself. 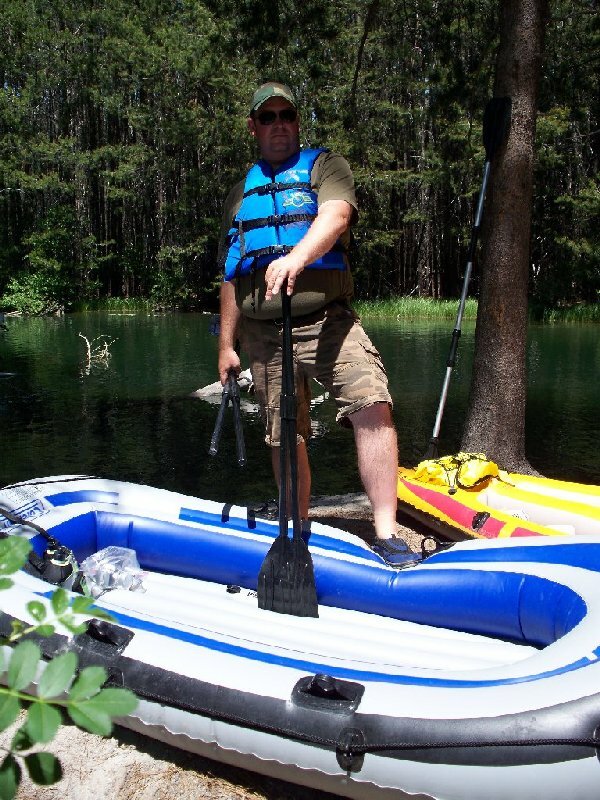 The expedition was a resounding success. 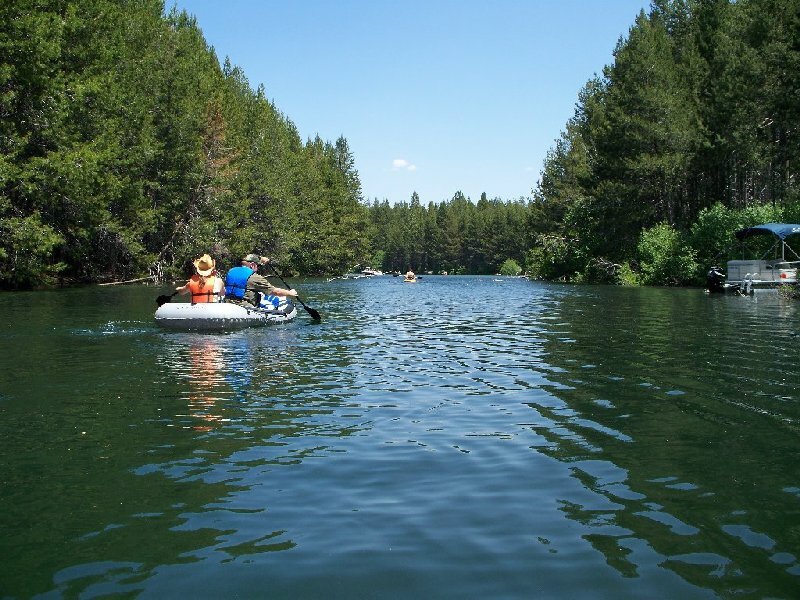 Following the Joint Naval Maneuvers, The President took the Prince and Princess on a tour of Lake Tahoe, with stops at Skylandia on the North Shore and Emerald Bay on the West Shore. The day ended with dinner at Straw Hat Pizza in Carson City, the Official Pizza of the Republic of Molossia, followed by a viewing of the iconic movie "The Mouse That Roared", in the Great Room of Government House. On Sunday, 29 June 2008 XXXI, His Excellency and the Royal Family traveled to Misfit Flats, some 16 Imperial Nortons (16 km / 10 mi) from Molossia. 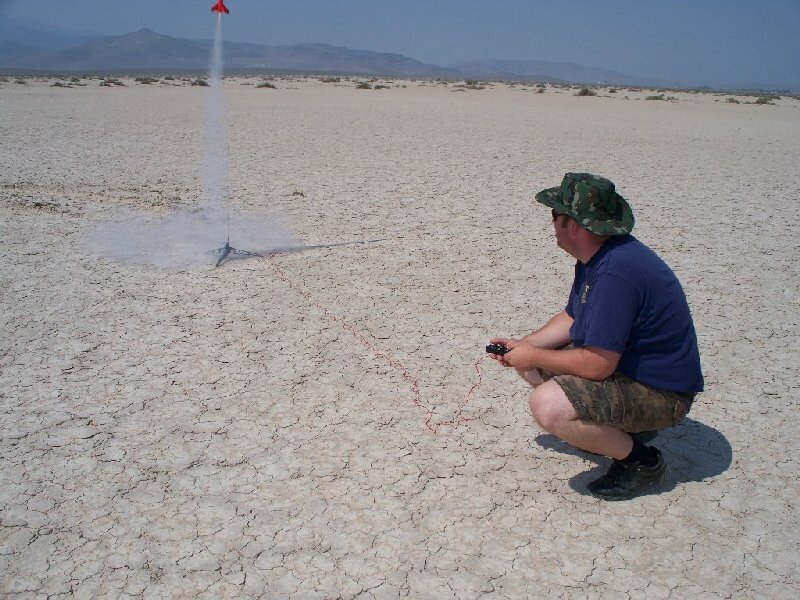 There they participated in a Joint Rocket Project, a precursor to the long-planned, long-distance and oft-delayed Joint Rocket Project on which Molossia and Vikesland have been working for nearly a year. 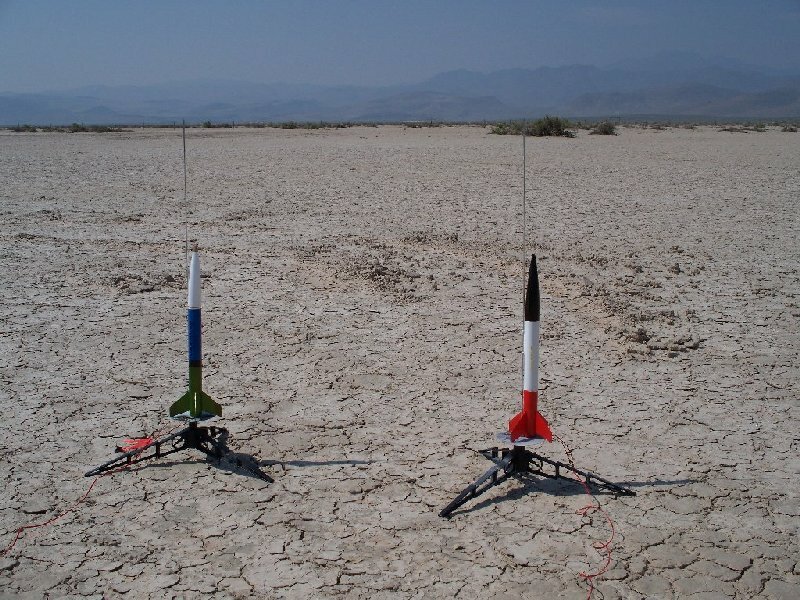 In lieu of that larger project, the Prince and The President each launched their own rockets from the Flats, as a part of the State Visit. His Excellency launched the "Mustang", veteran of the recent Tandem Rocket Project, and Prince Christopher launched the "Eagle", specially built for this Joint Project. Both the Mustang and the Eagle were launched successfully twice at the same time, and the Eagle was launched solo a third time. 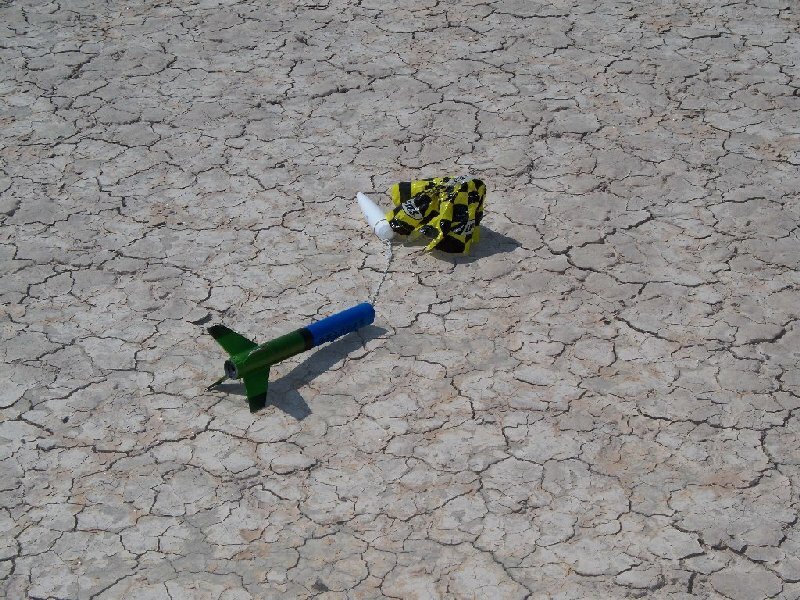 The rocket launch being a success, and the heat on the desert floor being intense, the project was ended and all returned to Molossia. The day was ended with a viewing of the iconic movie, "Moon Over Parador". The State Visit ended on 30 June 2008 XXXI, with the departure of the Royal Family for parts east. It was a great pleasure to host Prince Christopher and Princess Erin in our country, and an honor in the utmost. We wish them well on their return journey to Vikesland, and we additionally wish the Royal Family and their nation continued success and prosperity. We look forward to the day when The President can visit Vikesland himself, and we anticipate many long years of friendship between our two nations. Visit the Principality of Vikesland's website here. 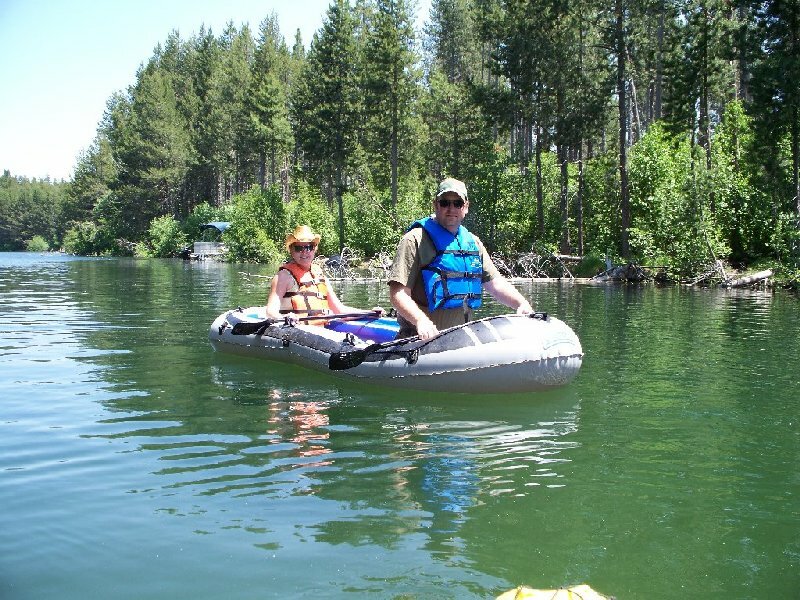 Setting out on Donner Lagoon. 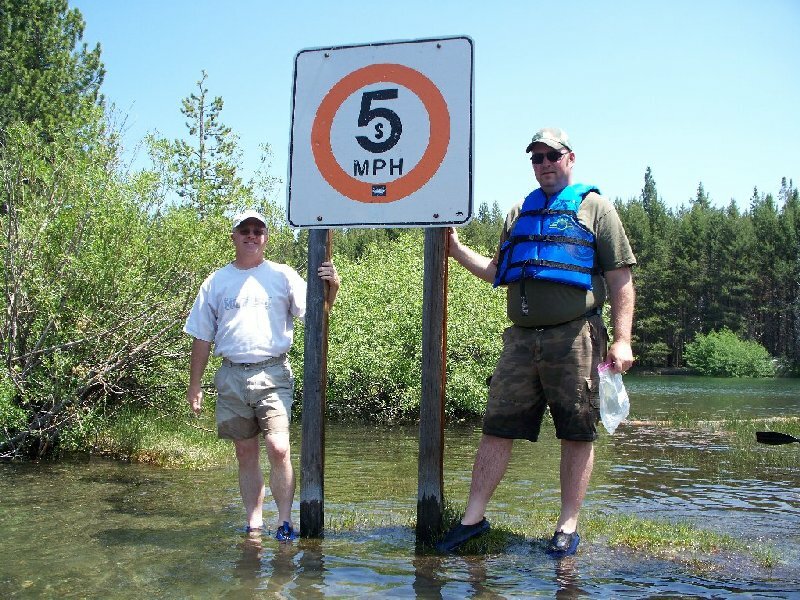 Prince Christopher and The President on 5 MPH Island. Prince Christopher and Princess Erin on 5 MPH Island. 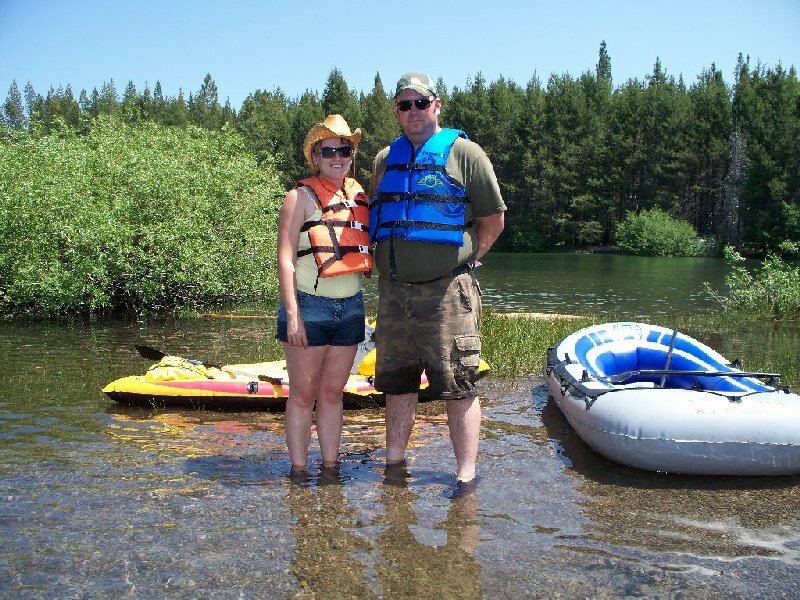 In the heart of Donner Lagoon. The Eagle and the Mustang ready for launch. 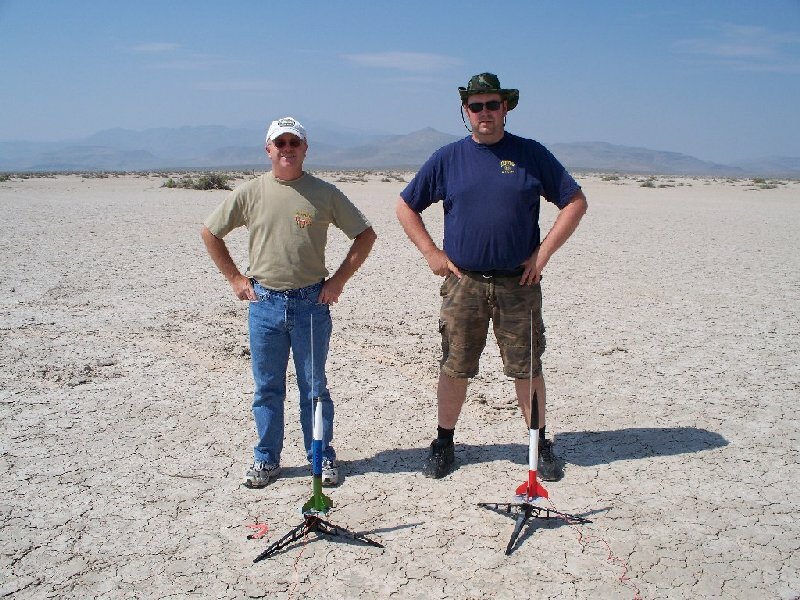 The Prince and the President ready for rocket action. the Order of the Mustang. Prince Christopher presenting the plaque.